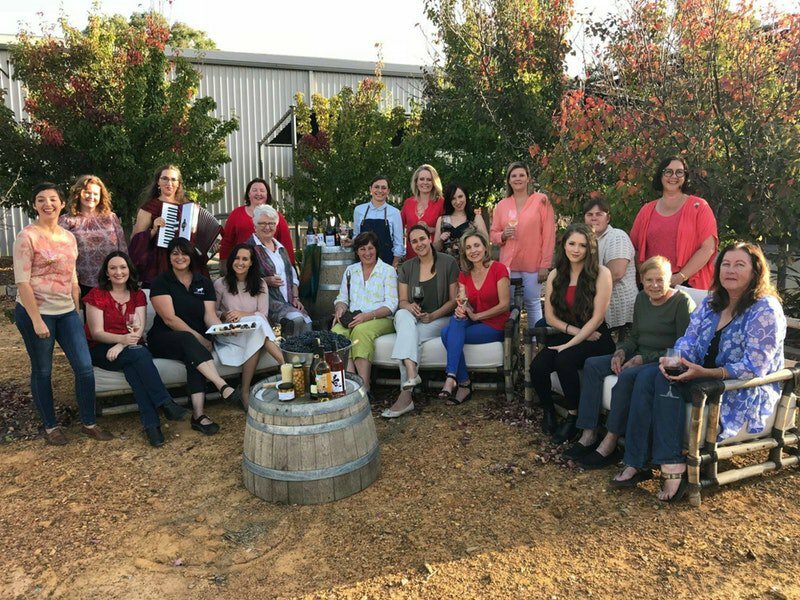 The village of Murrumbateman is home to many inspired and creative people, whether it be making boutique or award-winning wines, delicious meals, unique artwork, divine chocolates or making cosy beds, we are the Makers of Murrumbateman. Make a weekend of it and experience what the Murrumbateman Region has to offer, and don’t worry about carting wine around the countryside, simply ask the last winery you visit to box up your wine purchases and they will arrange to deliver to your doorstop. Rates vary depending on your location. For more information on the Makers of Murrumbateman click on the ‘Book Now’ button! Get directions to Makers of Murrumbateman on Google Maps.